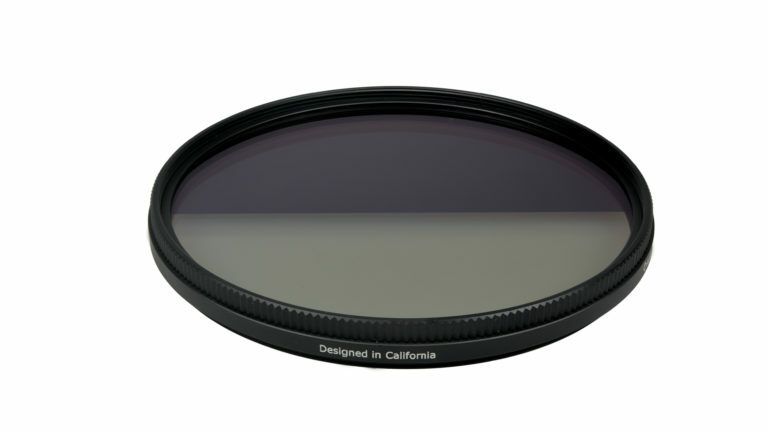 Irvine, California, January 15th, 2018 – Aurora Aperture Inc., a Southern California company specialized in photography filters, today has introduced the world’s first variable graduated neutral density (GND) filter family, the Aurora PowerGXND. 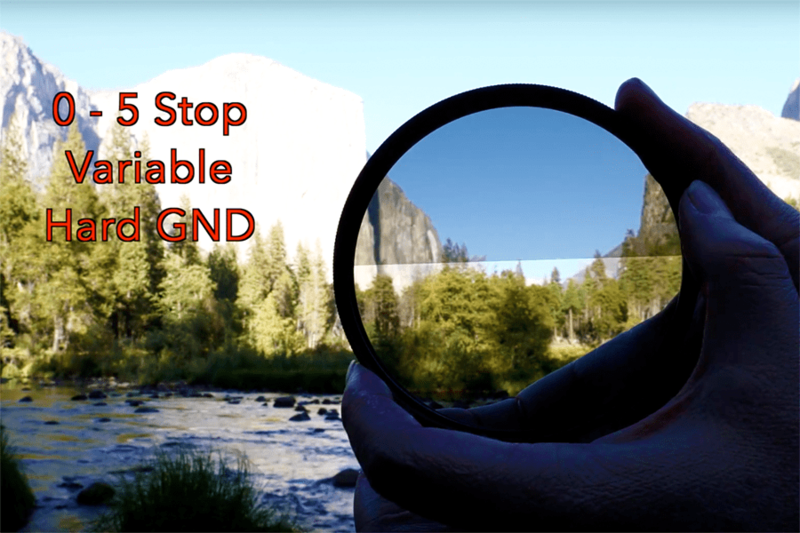 The PowerGXND family is an hard transition GND filter with a continuous range up to 5 stops (ND 0 – 1.5). 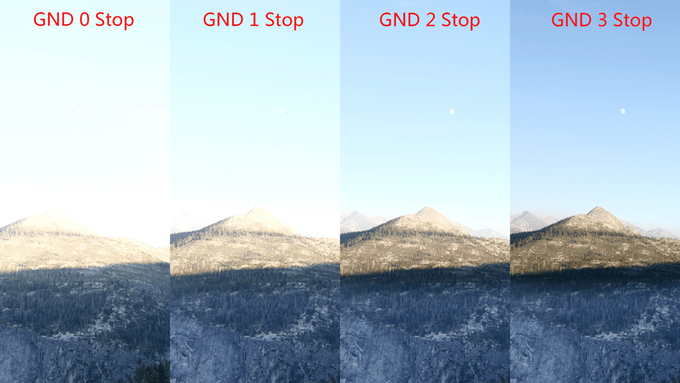 GND filters are widely used in photography and videography for balancing a high contrast scene for proper exposure. The Aurora PowerGXND filter is based on the innovative Aurora PowerXND variable ND filter introduced in 2016. While keeping the original thin frame profile, a new hard stop feature is added to limit the filter rotation within the minimum and maximum settings. Another new feature is a direct reading scale so users can quickly dial the filter to a stop value easily. Designed in California by Aurora Aperture, the Aurora PowerND filters are made from Schott B 270® i Ultra-White Glass. Filter surfaces are applied with PFPE hydrophobic and oleophobic coatings to repel water, soil, and dirt. With these multi-layer nano coatings, the Aurora PowerGNXD filters are capable of answering the demands of 4k videos and modern high density sensors. There are three sizes available, S (62mm), M (82mm), and L (105mm) to cover lens filter thread size from 37mm to 82mm. 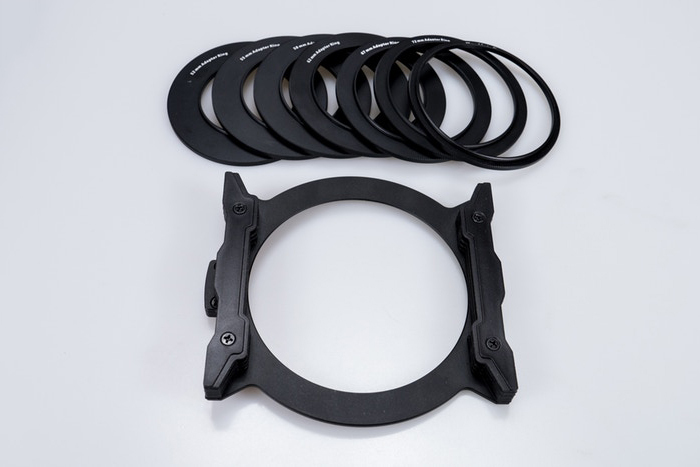 Adaption plates and square filter systems (75mm, 100mm, and 130mm) are available for using the variable GND filters on different lenses. The Aurora PowerND family will be available through Kickstarter starting in January 2018. Dealers and general availability will start in May 2018. List price starts from US$149 to $329, depending on filter sizes.